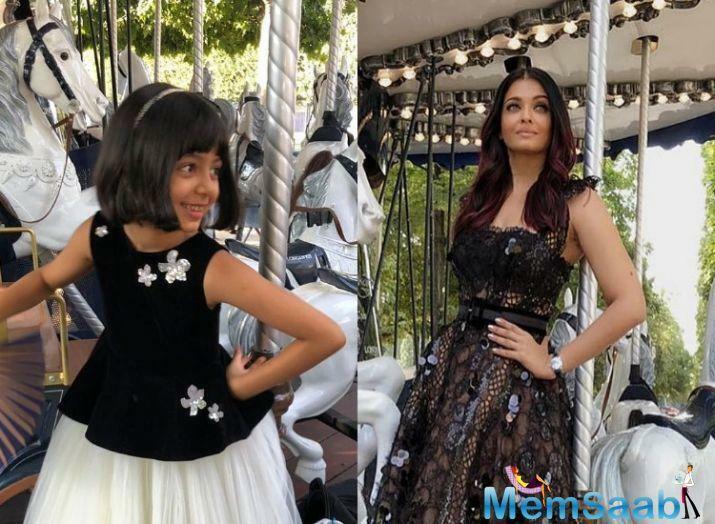 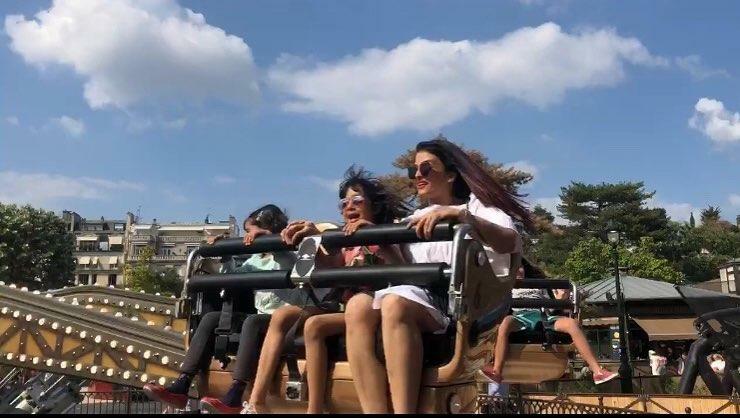 Aishwarya speaks her heart out on her daughter Aaradhya .The actress has said that her daughter Aaradhya is an angel who keeps the child in her alive. 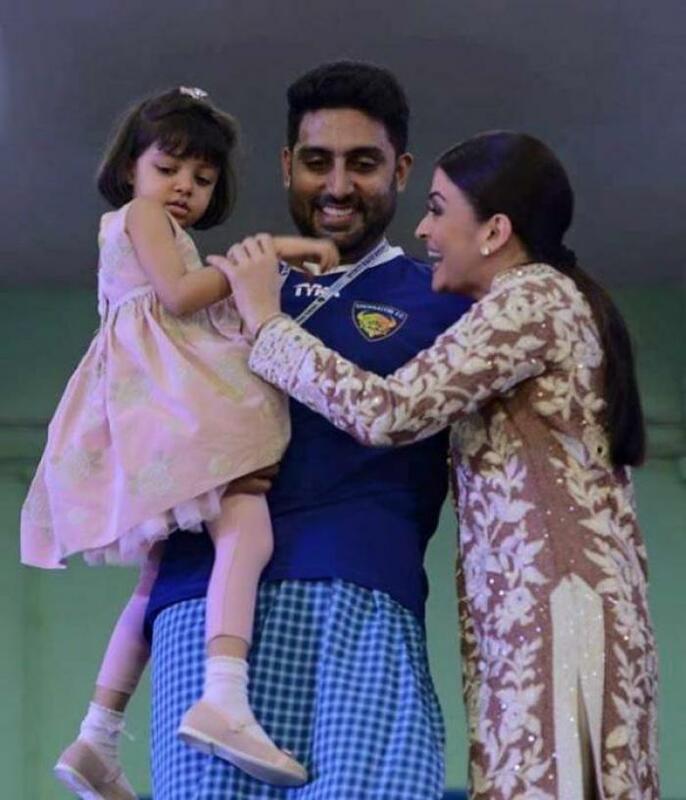 The supermom Aishwarya recently received the ‘Outstanding Celebrity Woman of the Year’ award and featured among Outlook Business’ current year’s 19 outstanding women. 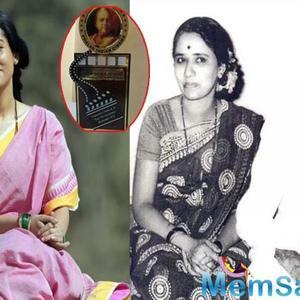 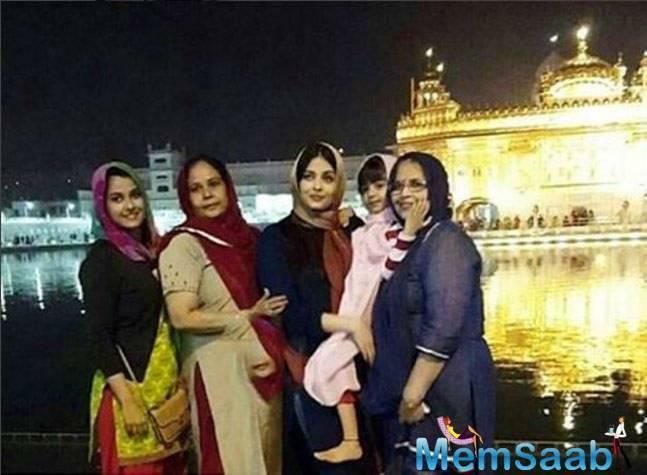 Saying she did not quite attribute looks to that as it is not the way she viewed life, the caring and doting mother added that life is about “who we are and who we become”, thanks to our experiences. 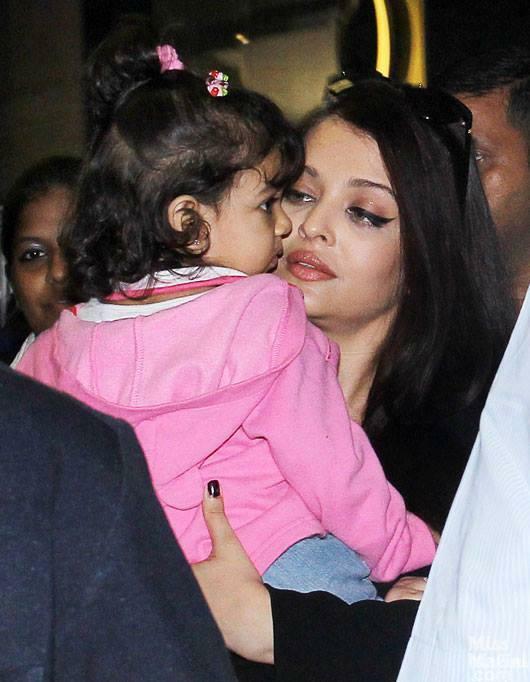 “By far, the most precious experience has been of Aaradhya and I will be grateful to God,” she delighted. 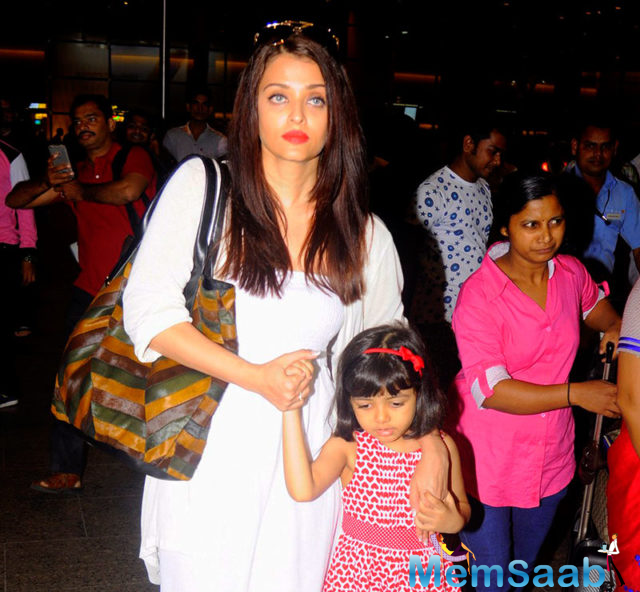 Aishwarya words at a recent event being girlish is easy. 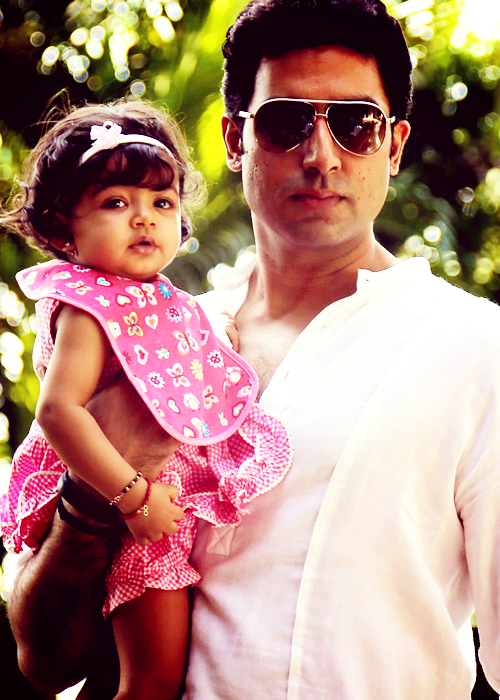 Having a lovely little girl like Aaradhya in my life, that angel keeps the child in me alive.